This is a radish. 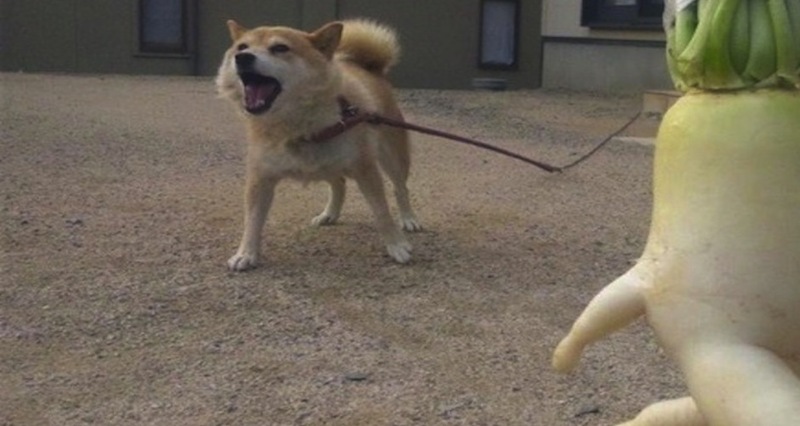 See radish run. See radish blow up on Twitter. 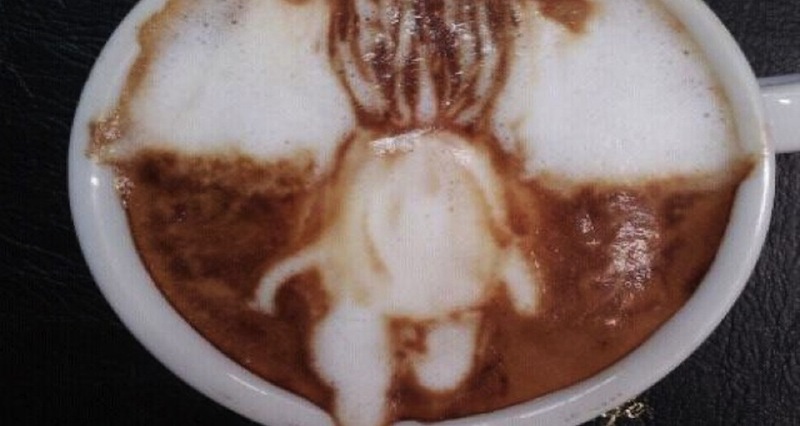 See radish pose running away from a dog, take a bath with its carrot friend, and inspire latte art. 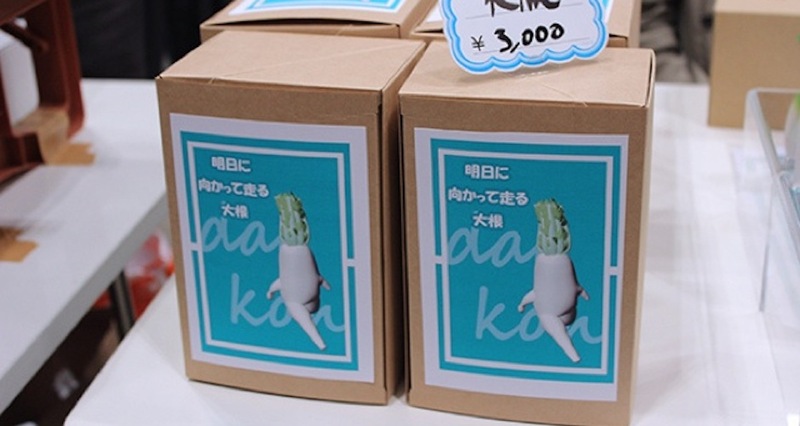 The “running away radish” is exactly what it sounds like: a miraculous daikon that looks like it’s a tiny person running away from something. 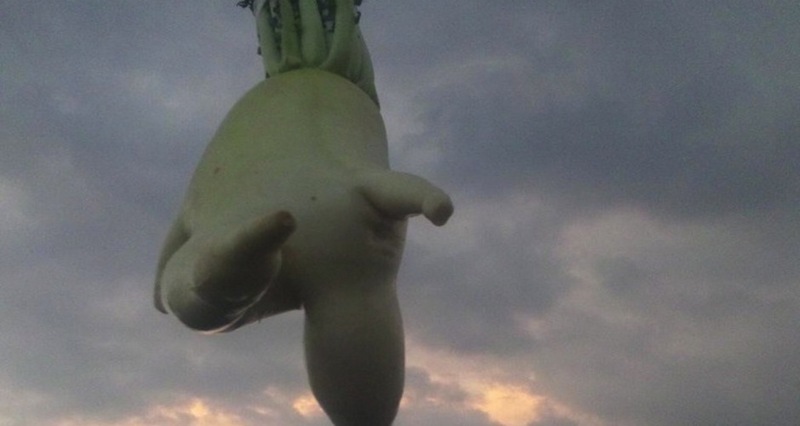 Luckily for us, the farmer who discovered it in Japan’s Hyogo prefecture chose to share this radish with humanity, allowing Internet denizens the world over to gaze at its beauty. What a time to be alive. Click through the gallery above for a mesmerizing photo montage of what nature (and social media) hath wrought. 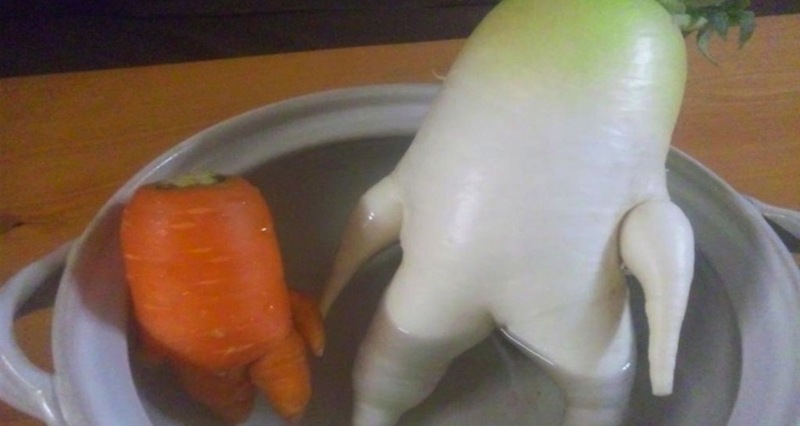 No word yet on how much a running away radish action figure will set you back.